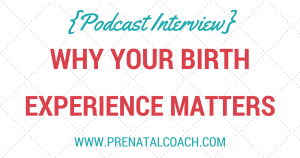 Difficult, disappointing or traumatic birth experience? Feeling confused and overwhelmed with emotions? Hop on over to Mom Talk with Denise LaRosa to have a listen. 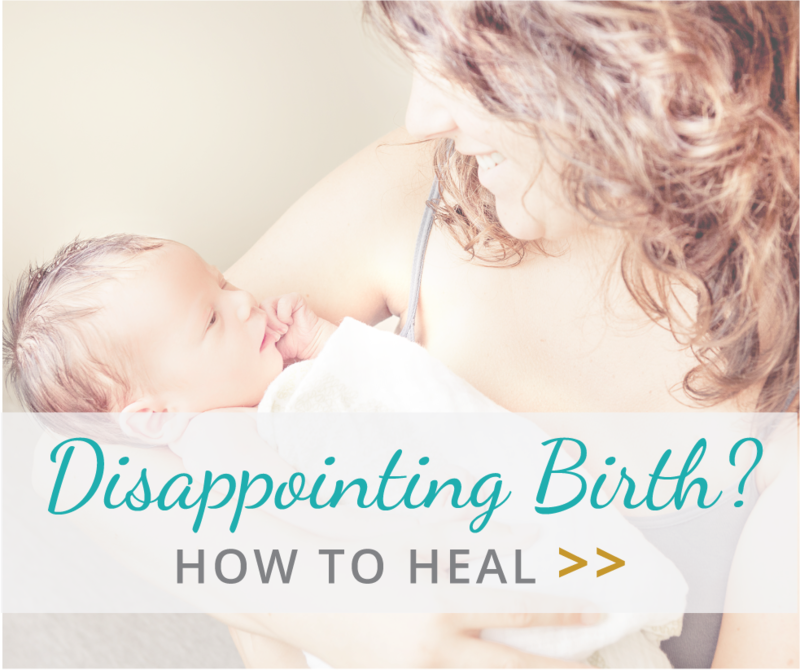 You can also download my free e-book: How to Release Painful Emotions After Childbirth for additional support. Please share! Help me reach the mamas that are suffering in silence so we can let them know they are not alone.